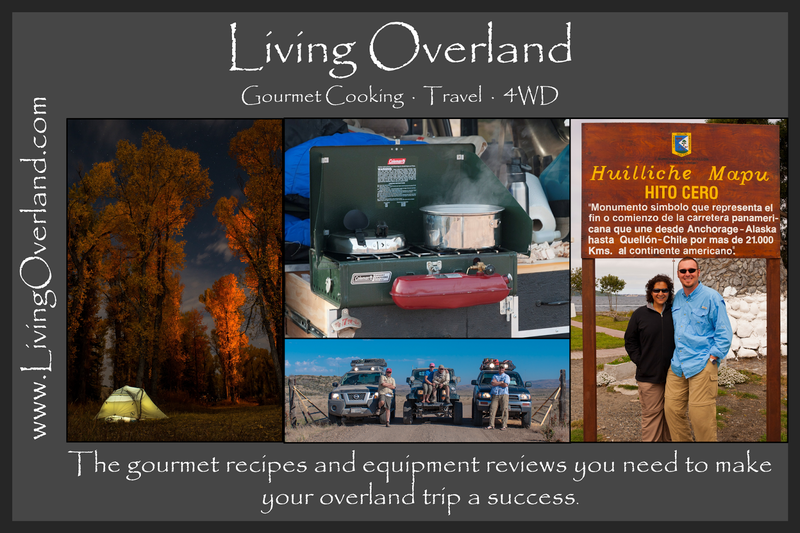 We are excited to announce we will be presenting four cooking demonstrations and one class on cooking gear at this year's Overland Expo event in Flagstaff, AZ. Our booth # will be assigned at a later date but be sure to check out the schedule and follow the links below to RSVP to the classes on Facebook! 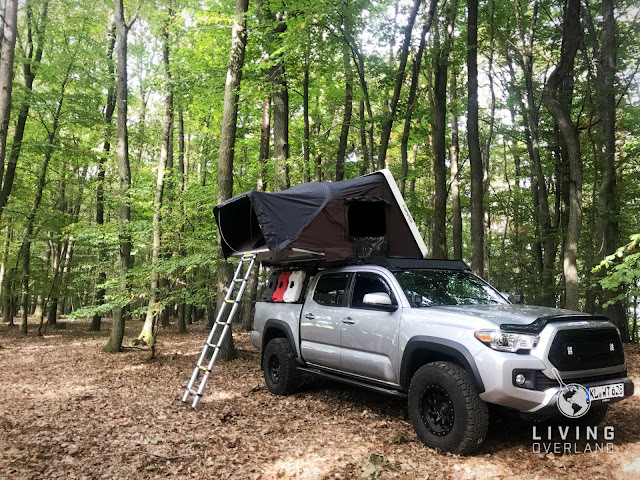 We have had multiple companies step up and provide some giveaways for those who attend our Overland Expo classes. Those companies include: LabRak, MetricTLC, Camp Chef, Mountainsmith, and DeLorme!